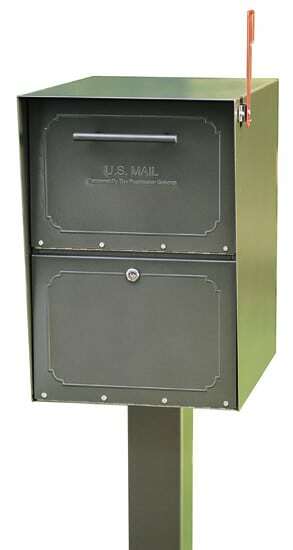 Dual Mount Janzer mailboxes provide convenient curbside mail delivery for two homes. 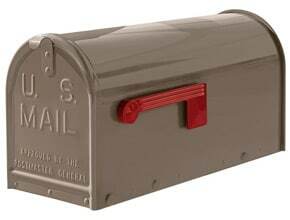 These USPS approved dual post mount mailboxes come in several color combinations to match your home and neighborhood. 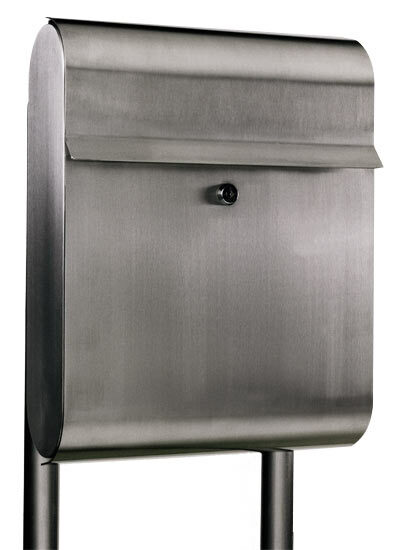 Each Janzer mailbox is made from heavy duty galvanized steel and a strong powder coat finish that protects against corrosion and rust. 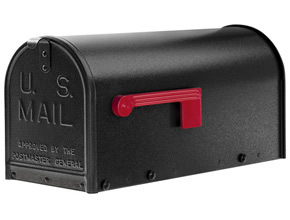 Virtually maintenance free, large capacity Janzer mailboxes with post are significantly larger than a standard mailbox. 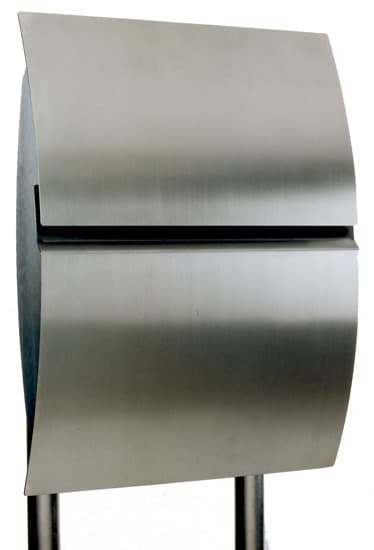 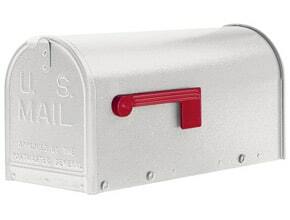 Mailbox features include a strong magnet to keep the mailbox door securely closed, a large durable red flag and strong hinge with stainless steel bolts. 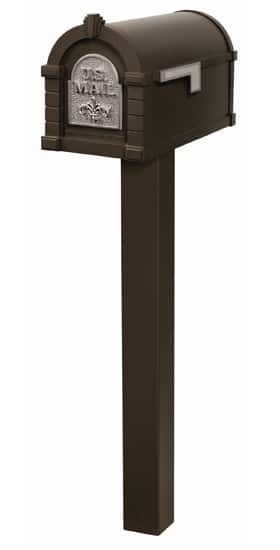 The dual mount post is constructed of aluminum and stainless steel and covered in a powder coat finish making it maintenance and rust free. 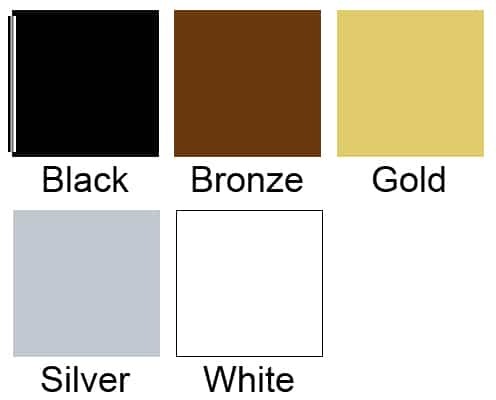 Create your perfect Janzer Post Mount Mailbox combination with 9 vibrant mailbox finishes and 3 post finishes to choose from. Customize each Janzer designer mailbox in this package with front address lettering. 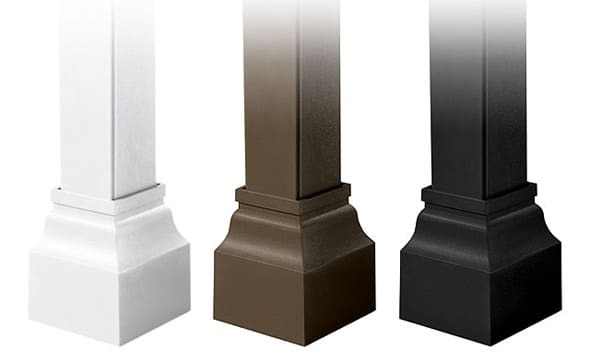 These vinyl decals come in 5 color options and are guaranteed for 7 years. 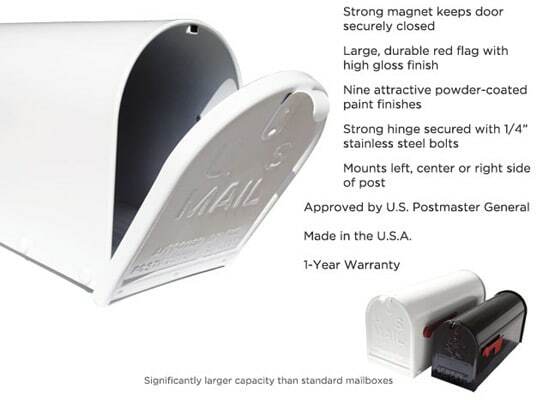 Made in the USA, Janzer mailboxes come with a 1 year warranty. 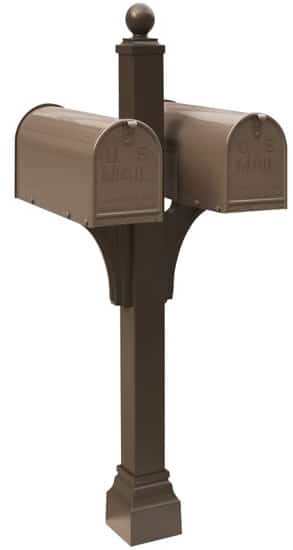 Chicagoland residences can get help with Janzer post mount mailbox installation advice from The MailboxWorks. In the past this mailbox design was referred to as the Stoney Brae Mailbox and Executive Post. 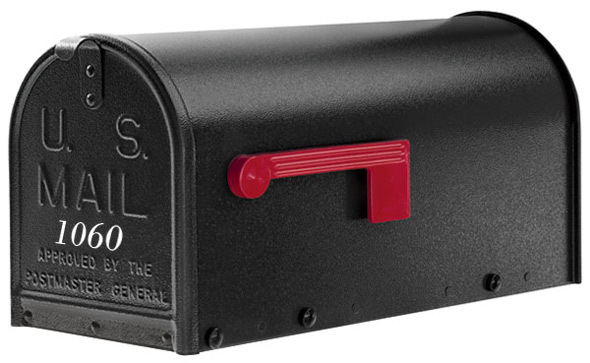 The MailboxWorks is the only authorized retailer for the Janzer Mailbox online!